A Plixxo Influencer Photographed Trash & We Wish For An Immediate Ban On Plastic! Recently, Mumbai was hit by a tide and brought back about 2,15,000 kilograms of trash to the shores. The pictures were alarming. It was the garbage that was being dumped in the sea for years and most of it was plastic. There's no way for plastic to decompose naturally before 1,000 years. BMC officials stated that they had cleaned 2,15,000 kilograms of trash from the beaches of Mumbai. Marine Drive alone had 9,000 kilograms of the garbage. It took them two-and-a-half hours to clean the Marine Drive. It's not a joke for the sea to throw back so much trash. It's a clear sign for people and government officials that sea can't be our dump site. Mumbai alone produces 2,000 kilogram trash by day, plus, 21,000 litres of sewage waste which is released in the sea. Twitter was clearly not pleased with the site. Afroz Shah, the lawyer and activist who started Clean-up Versova was also disappointed. The beaches may have been cleaned, but the incident is heartbreaking. 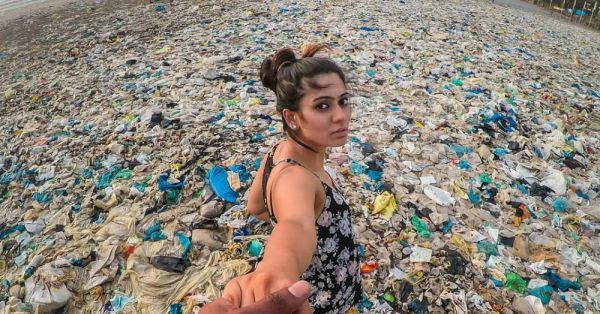 To make the point about plastic waste, a 22-year-old Plixxo Influencer, Aishwarya Sharma, shot a picture in the signature style of Italian photographer Murad Osmann and his wife and muse Natalia Osmann standing in the trash. 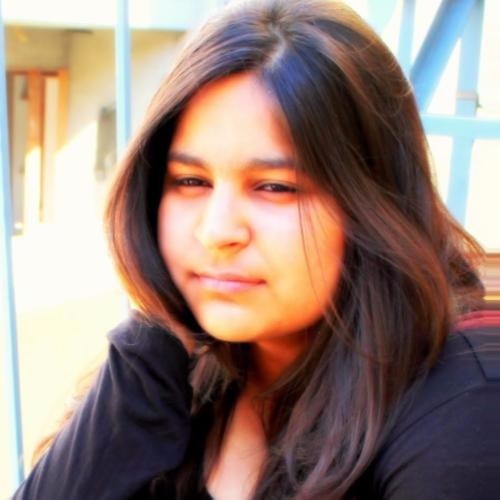 The sadness on the muse's face and the picture itself raises a lot of questions. A land filled with plastic bottles is not something any sane man would dream off. This picture would make you wish for an immediate plastic ban in the country. So, before the government takes a harsh step against plastic, let us be a little more responsible and let's stop plastic from ruining our home.